Delivers 36 Highway MPG and 30 City MPG! 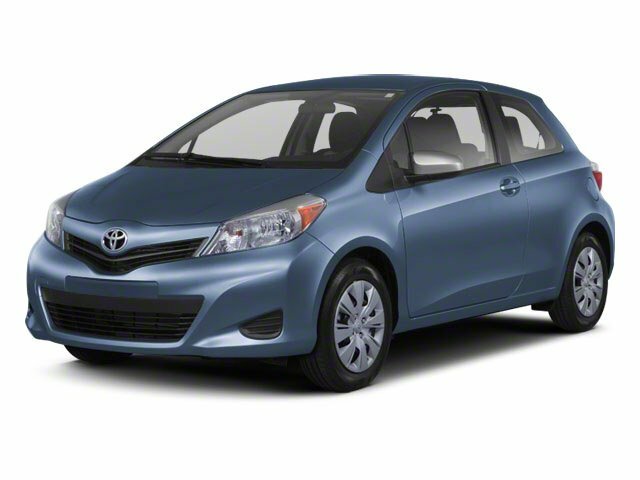 This Toyota Yaris boasts a Gas I4 1.5L/91 engine powering this Automatic transmission. Whiplash-lessening front seats, Vehicle stability control (VSC), UV protection green tint front side & rear glass. Trunk lamp, Traction control, Torsion beam rear suspension, Tire pressure monitor system, Smart stop technology, Side-impact door beams, Roof-mounted antenna, Remote keyless entry, Rear window wiper, Rear window defroster. Front Leg Room (in): 40.